It's not you ... 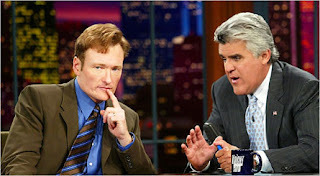 It's me: Is Conan's Time Up?! ?